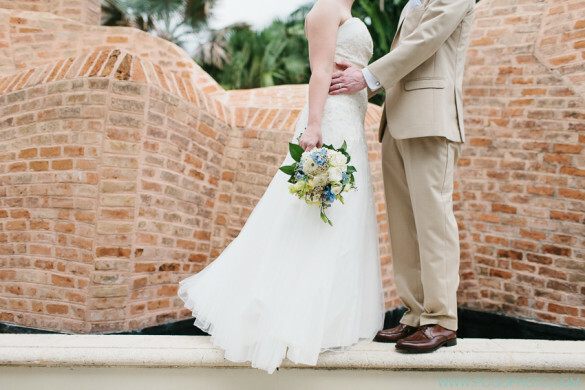 Stephanie + Jim’s intimate wedding at the Ann Norton Sculpture Gardens and 51 Supper Club. 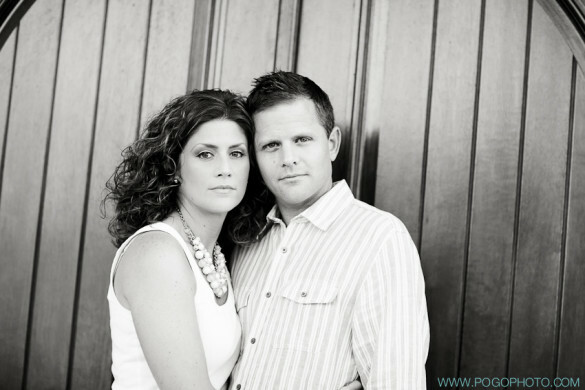 We are so looking forward to Krista and Mark’s wedding next year! 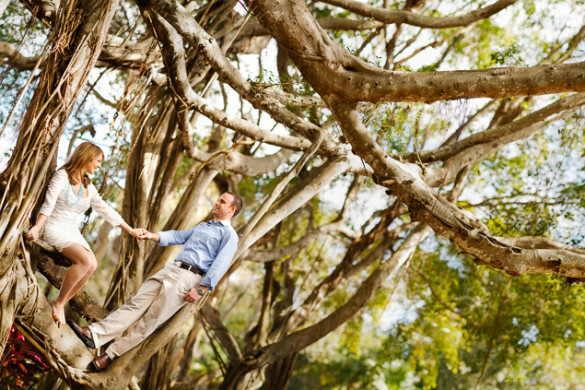 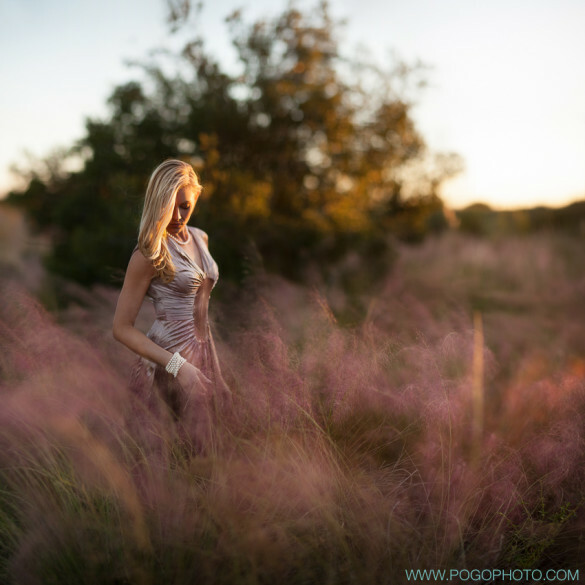 We met up with them in Palm Beach Gardens during a blustery November afternoon for their engagement portraits. 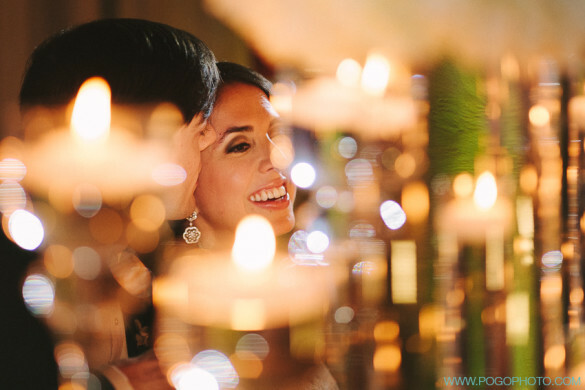 We absolutely love how this couple makes each other smile, laugh, and light up with happiness. 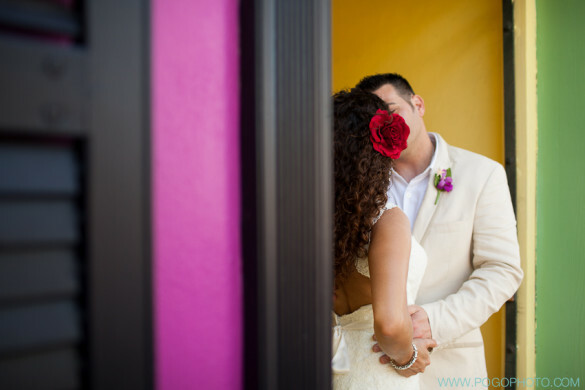 Thank you for choosing us to be your photographers and for sharing your New York love story with us (hint: it has something to do with a pizza parlor!). 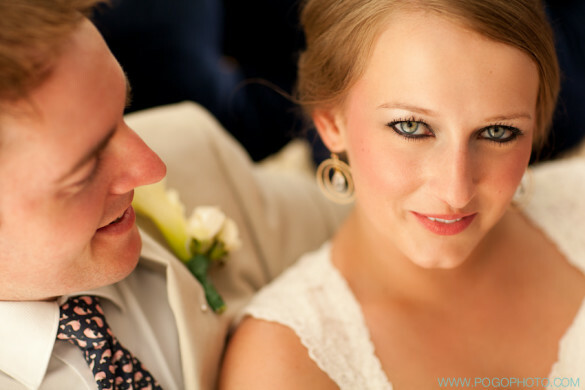 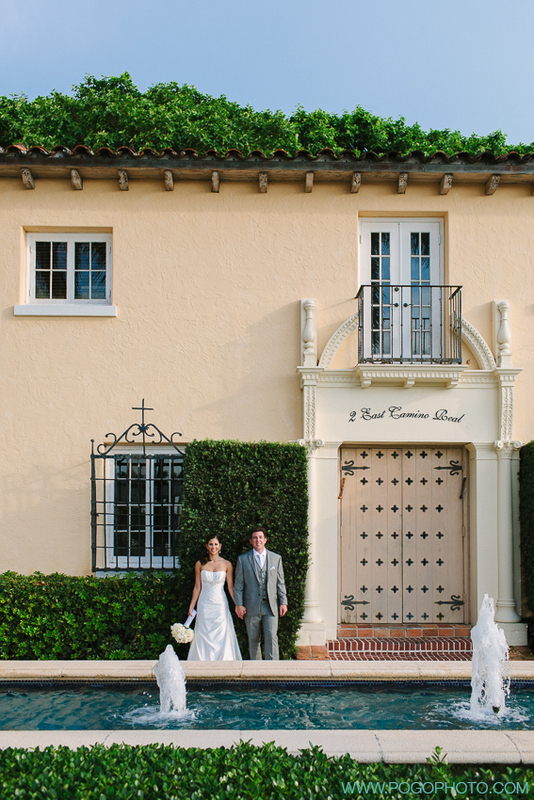 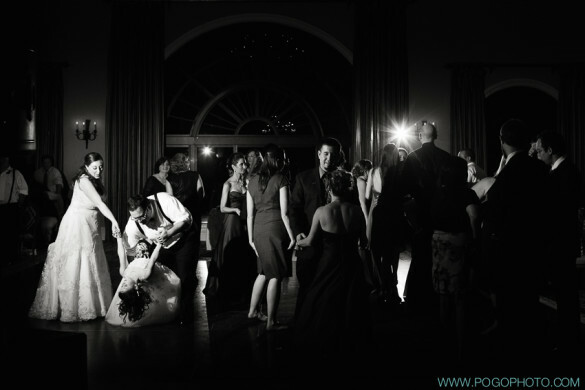 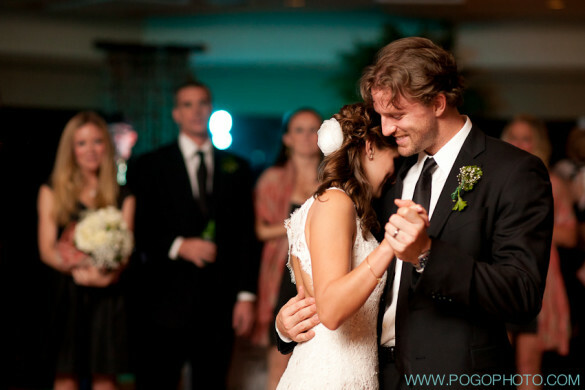 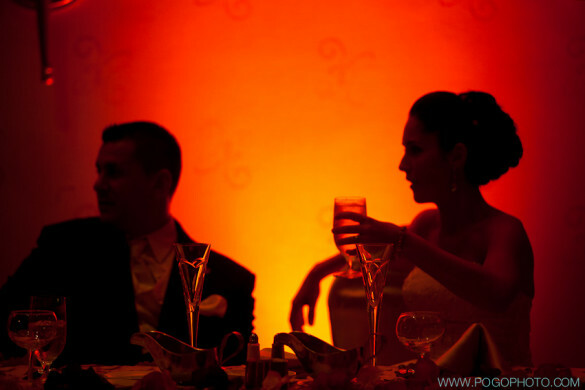 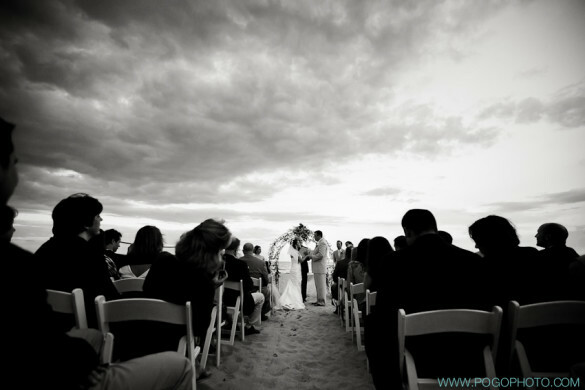 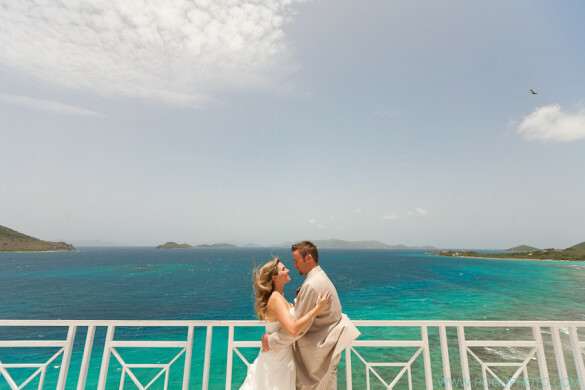 We joined Nichole + Jason for their wedding on 11.11.11 last week… this couple knows how to throw a party! 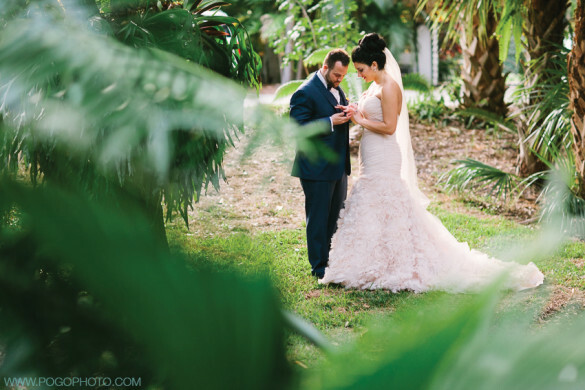 From their beautiful fall theme to the intimate courtyard ceremony their friends and family loved every minute of this happy couple’s wedding. 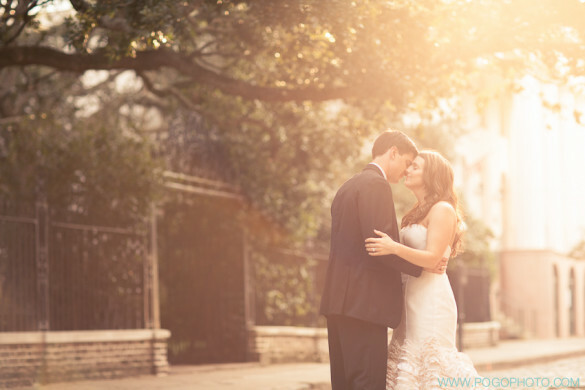 Amber + Mark joined us for a Day After session to celebrate their one year anniversary. 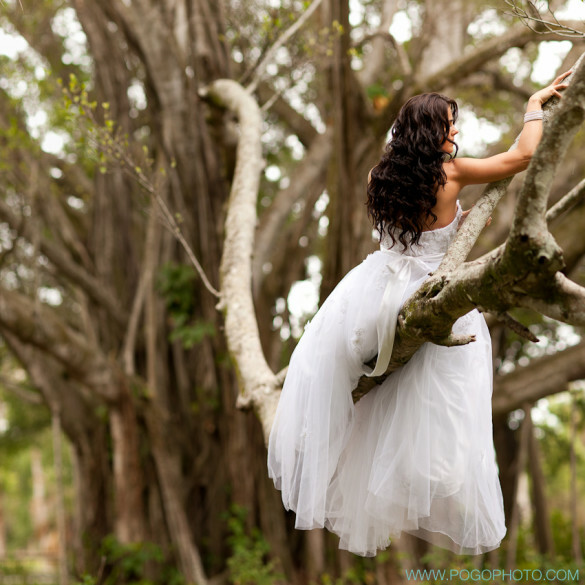 When we were scouting locations recently this place just called out to us as the perfect setting for Amber’s poofy, layered dress. 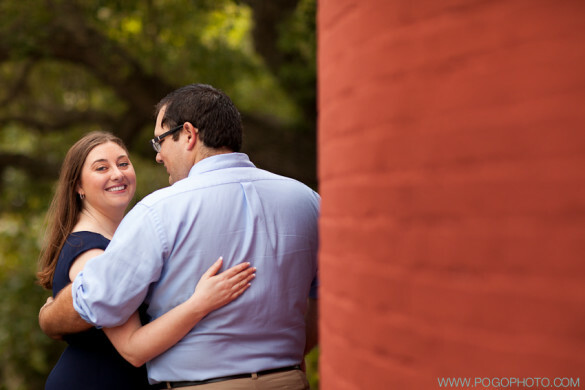 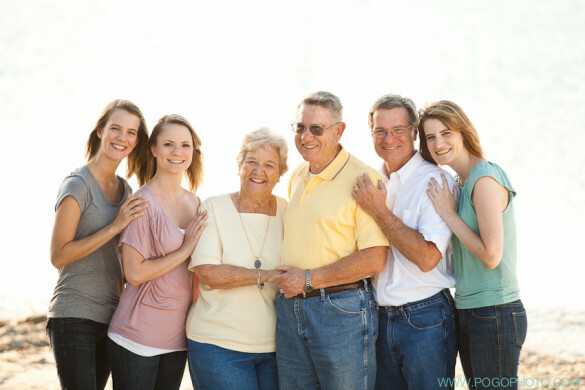 We were so happy when Margot and Jeff decided they wanted a day-after session; we love doing these. 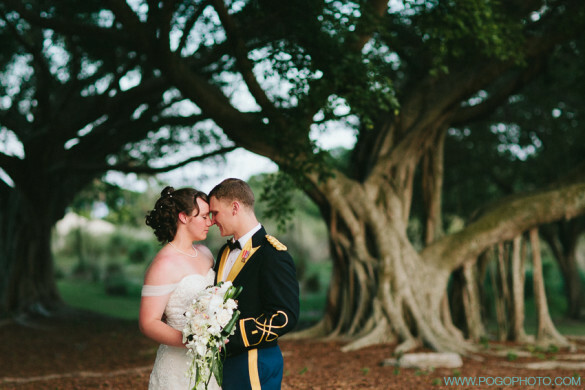 It’s so fun to be able to find new and interesting locations for portraits without the time constraints of the wedding day!